Most of our current active members have been in the group since the first meeting in May of 2008. Charlotte Savage is a talented writer, gifted artist, realtor and former owner of Savage Realty, a company she owned and operated with her late husband. She was honored as “Realtor of the Year” in 1973 and chaired the “Make America Better Committee” of the Greater Salem Board of Realtors for several years. Beginning as a Tole painter, painting on wood, glass and metal for several years, Charlotte discovered her real joy was canvas painting. She is inspired by impressionistic painters such as Monet. She has been a member of various North Shore art groups, including the Lynnfield Art Guild, Danvers Art Guild, Greater Lynn Arts & Crafts Society, the Malden Guild of Artists and the Peabody Art Association, as well as participating in the Peabody International Festival Art shows. She has received many ribbons in both oils and mixed media. Charlotte enjoys participating in art seminars, but for the most part, is a self-taught artist. Charlotte is also a creative writer, poet, author and illustrator of personalized Children’s books which are designed to incorporate individual children and their families into the story line. She has won ribbons and awards for her literature and illustrations of Children’s books at both the Malden and Danvers Art Associations. Her stories and poems have been published in the Century Men’s Magazine of Boca Raton, Florida. She has exhibited in a one woman show at the Lynnfield Library, where her children’s books and art were featured. Charlotte was a featured guest exhibiting her oil, water color, and Tole painting at the Peabody Institute Library. She is a member of a weekly writing group at the Lynnfield Sr. Center and has enjoyed writing courses at local colleges as well as poetry studies at the Peabody Institute Library. She has been with the North Shore Scribes since its first meeting in May of 2008. 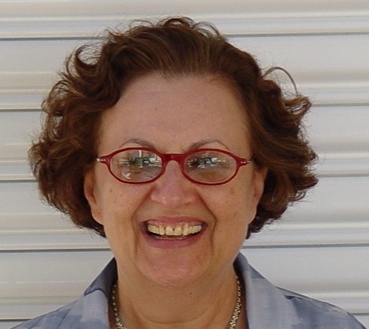 Lina Rehal, founder of North Shore Scribes, is a freelance writer, poet and author. Her short stories, essays and poems have appeared in several online magazines, newsletters and two anthologies. 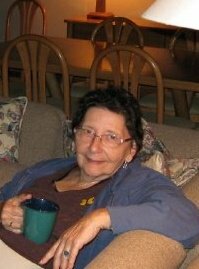 Her travel and lifestyle articles and nostalgic stories have been featured in the Lynn Daily Item and the Lynn Journal. In her first book, Carousel Kisses, she shares nostalgic personal stories and memories about life in the 1950’s and early 1960’s that baby-boomers can relate to: penny candy, five and dimes, drug stores, drive-in movies, the rides at Revere Beach, summers at Salisbury Beach, amusement parks, games that children played and double features at the movies. She wrote this book to share her childhood memories with her two children, nieces, nephews, cousins and their children and hopes they will pass them along to future generations. Carousel Kisses is available on Amazon.com in both print and Kindle formats. Now that she is retired, Lina has more time to devote to her writing career. She has been pursuing her love of fiction and writing romance stories. In January of 2016, she wrote and self-published October In New York. In ebook format, the novella is available on Amazon.com and Kindle. Lina is currently working on her next book, Loving Daniel. To read some of her short stories and poems, visit her website, www.thefuzzypinkmuse.com. Mary Cooney-Glazer writes for the enjoyment of creating reads that others will find useful, entertaining, or just plain fun. Her curiosity and interest about people, places, and human resilience makes her writing appealing to a wide audience. She is a world traveler and incorporates that experience in her writing. 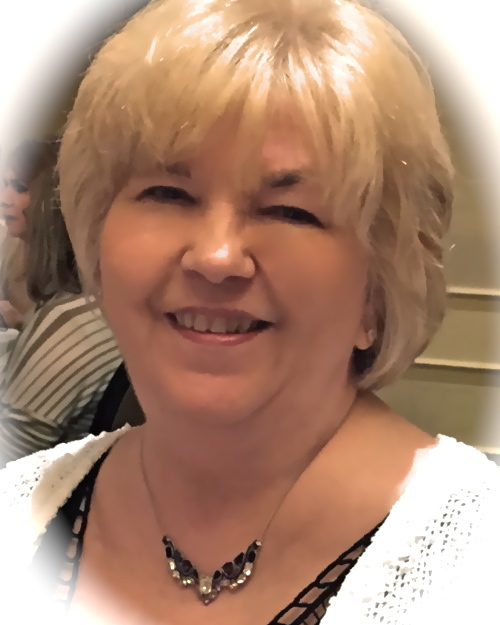 As a home health care executive and a registered nurse, Mary has written everything from patient education materials to features for professional publications. She has also edited and been a writing consultant for her husband’s prize–winning book and his many published articles on antique stamps. Currently, Mary is writing fiction and non-fiction about boomer-plus men and women who are having adventures in living. Theodora “Teddi” Kalfopoulos is currently working on a collection of real life short stories. This compilation centers on events involving individuals who alter the course of other people’s lives as a result of their egocentric tendencies in an unimaginably painful and callous manner. Teddi’s both maternal and paternal history involves immigration originating at the center of Asia Minor destruction where countless individuals, families, kinships and whole villages had to move or else they would be destroyed. Teddi herself is an immigrant; she came into the US in the early 70’s following her parent’s venture, as so many others arriving in this country, to better their lives. She arrived with no language or work skills, no education, no social network and no plan. Teddi found she needed to (re)invent herself, if she wanted to cultivate the dreams and desires she thought would never come to life back in the village. Her college education began in the mid-70’s and concluded at the turn of the 21st century. She holds a couple of advanced degrees and a national certification in vocational rehabilitation counseling. She has many years of working experience as a vocational rehabilitation counselor and currently is supervising a unit of vocational rehabilitation counselors. Her master thesis was titled “Where’s Home” and that is what brought to life the burning desire to write. She also felt the same urge early on while living in rural Greece but access to education and availability of funding was out of consideration. Her ache to express herself stemmed from living with polio; as an introvert, she kept most feelings to herself and only through the tip of her pen or the strokes on her computer’s keyboard, could express them. She writes and will always be writing about the human experience that is unique to some of us while similar to most of us.